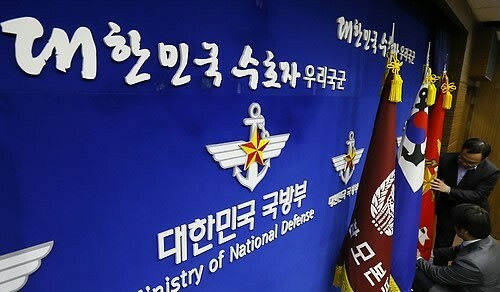 South Korea's Army unveiled an ambitious plan Thursday to equip all of its squads nationwide with advanced armored vehicles and other transportation by 2030. The Mount Paektu Tiger project, worth 1.25 trillion won ($1.1 billion), aims to enable all ground troops to move by wheeled-armored carriers, such as the K200 armed vehicle and other small tactical vehicles, rather than on foot. All vehicles will be installed with improved bullet-proof and remote controlled weapon station systems. The Army, which has around 480,000 troops, is a key element in the country's 620,000-strong armed forces. The government plans to reduce the latter number to half a million by 2022 under a reform scheme. The MPT program is designed to make infantry nimble but more powerful.